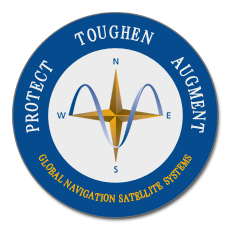 Blog Editor’s Note: Protection of GPS satellites must be a national priority. Probably even more important is protection of GPS signals. The nation has had policy for 14 years to do just that, but very little has been done. 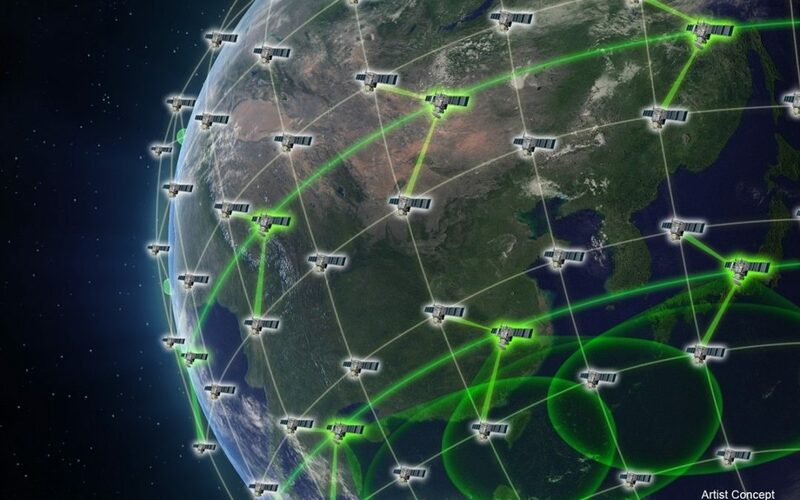 We are glad that Space Force, according to reports, will be protecting GPS. But we doubt if they will pick up duties others have ignored like monitoring for disruptions, taking enforcement action against jammers, and providing a complementary and backup capability so a GPS outage won’t cripple the nation. It seems to us that these are the greatest needs for protecting our most important assets – GPS users. What will top the Space Force to-do list? In the late 1980s and early 1990s, the Air Force’s Global Positioning System was a continuous target. “Every year [as] we went through the budget cycle the United States Air Force … tried to kill the GPS program,” Gen. John Hyten, now head of U.S. Strategic Command, said during a 2015 speech. First developed and launched late in the Cold War, GPS made its combat debut in Operations Desert Shield and Desert Storm and ever since has informed the movements and targeting capabilities of the Department of Defense. More than that, since GPS signals were opened to the commercial world, everything from road trips to finding new restaurants to the entire development of self-driving cars has hinged around accessing the reliable signals, that let machines and people know exactly where they are in time and space. The whole architecture is simultaneously vital and vulnerable and, in the era of a pending Space Force, an unspoken mandate is that it has never been more important that the United States ensure the signal endures.